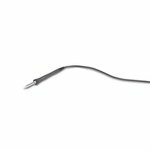 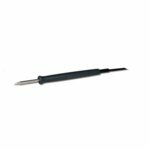 Spare soldering iron for Goot PX-501AS and PX-601AS soldering stations. 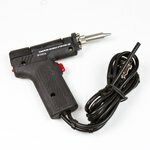 Spare soldering iron for Goot RX-852AS lead-free soldering station. 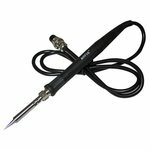 Spare soldering iron for Goot RX-802AS lead-free soldering station. 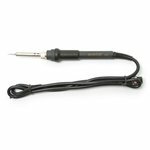 Spare soldering iron for Quick 713 ESD Hot Air Rework System. 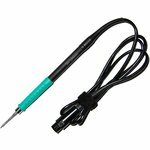 Spare desoldering iron for Quick 713 ESD Hot Air Rework System. 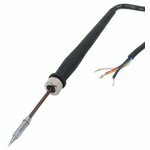 Spare soldering iron for Lukey 702, 898, 852D+FAN soldering stations. 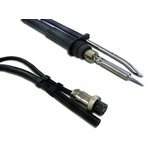 Provides reliable operation and long life duration, temperature stability and good heating dynamics. 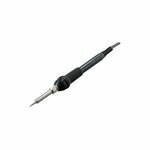 Replacement soldering iron, designed for Lukey 936+, Lukey 852D+, Lukey 853D and Lukey 868 soldering stations. 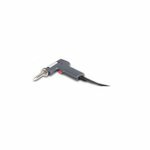 Provides reliability and temperature stability, good heating dynamics. 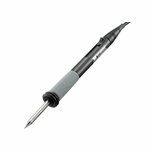 Replacement soldering iron that is designed for AOYUE 701, 701A+, 936, 768 soldering stations. 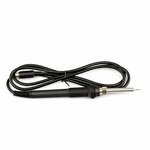 Spare soldering iron for AOYUE 908+ soldering station. 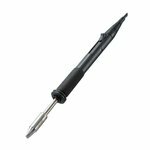 Spare soldering iron with built-in smoke absorber, designed for AOYUE 968 and AOYUE 738 hot air soldering stations. 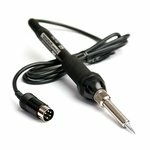 Replacement soldering iron for Pro'sKit 6PK-976ESD-NB soldering station (220 V). 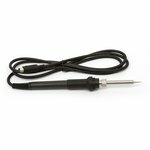 Precise soldering iron with cable for Pro'sKit SS-201 soldering station. 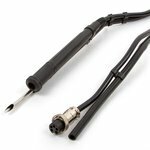 Temperature adjustment range: 90°C to 450°C. 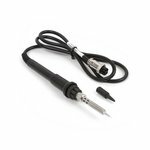 Precise soldering iron with power cable for Pro'sKit SS-216E soldering station. 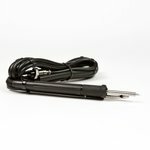 Equipped with ceramic heater (made in Japan) for more efficiency. 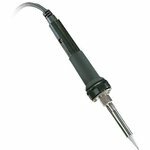 Replacement soldering iron that is designed for AOYUE Int 3210 soldering stations.